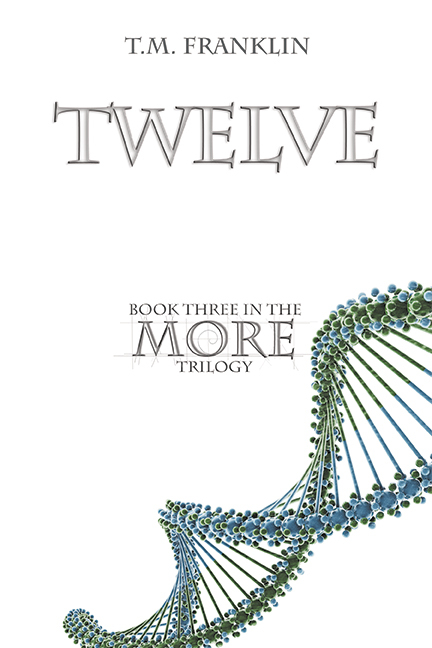 This post is part of the Twelve blog tour which I am very happy to participate in! 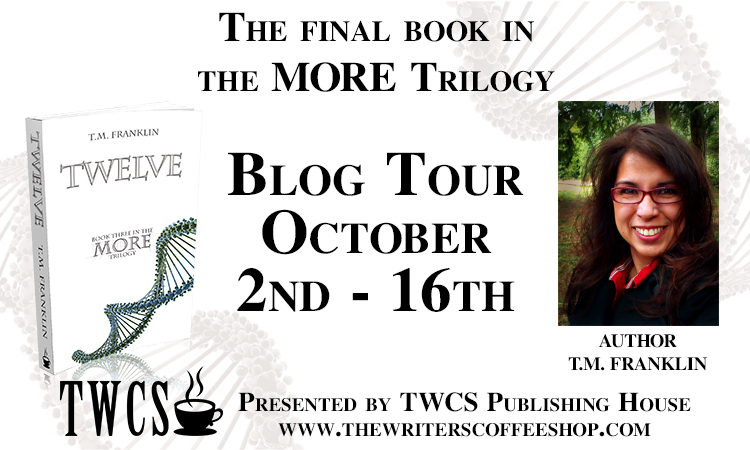 This is my second blog tour and I hope to be able to do many more!! Ava Michaels is a very gifted girl who needs to save the world. Well, not really needs to, but wants to because she doesn’t want to die. It’s only been a few months since Ava Michaels discovered her special gifts and abilities. A few rogue people with powers like hers are going to try to take over the world with their power. Now Ava’s caught up in this plot and she wants out. But, this plan was put in motion even before she was born and whether she likes it or not, she is part of the Twelve. 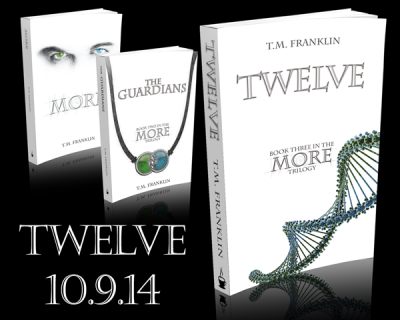 The Twelve are a Race created for a purpose- to save the world. Ava, however, doesn’t like being told what to do. Will Ava die or will she let her loved ones be killed? 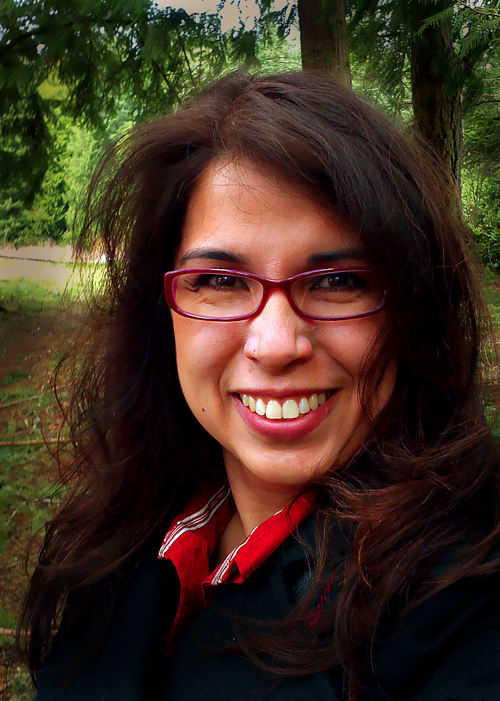 Coming up: Ellie Marney (Every Breath) blog tour on the 22nd! !